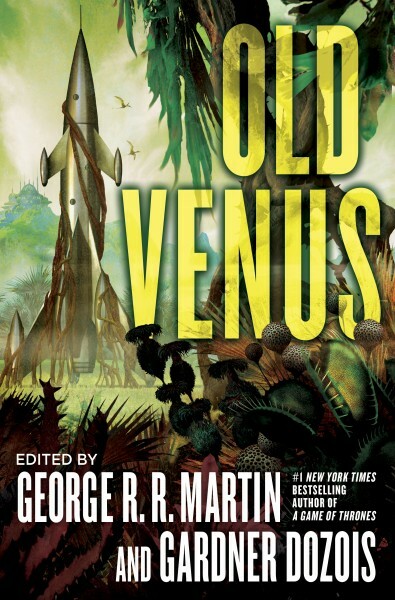 Are Old Mars and Old Venus somewhat akin to Steampunk? Or as I like to call it "TechAntique". I have an appreciation for some of that, as long as it doesn't get too dark. I recall a book review referring to Old Mars, implying it was in that vein. Is that accurate?